Phil Boyum is a research assistant for CBAER in his second semester of the MBA program at Georgia Southern University. A non-traditional student, he received his BBA degree in Management Information Systems from the University of Texas at Austin. He is currently serving in his seventh year as the City of Statesboro’s District 1 Councilman. Mr. Boym has a 14 year-old son who loves the drums; they can occasionally be heard when near the City Campus downtown. Mr. Boyum has experience in sales, marketing and management with Marriott. He is also a former newspaper journalist and radio talk show host, and at one time owned his own home renovation company. 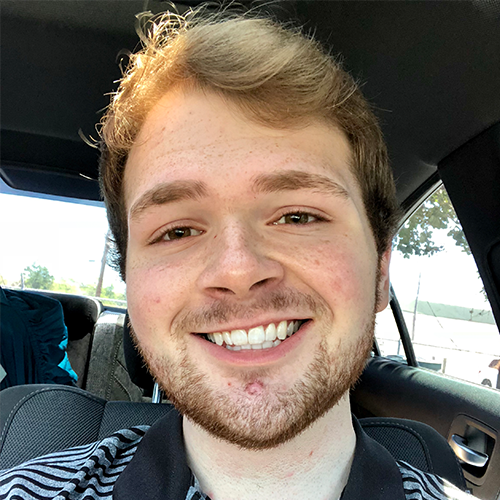 After graduation, Mr. Boyum plans to work in economic development, regional planning and downtown revitalization while consulting for small and mid-sized municipalities in the Southeast. 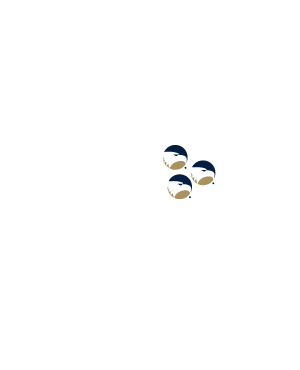 Rachel Brown is a senior graphic design student at Georgia Southern University. She has a passion for graphic design and nature which she believes complement each other well. The world around her influences much of her work and the designs she creates. For as long as she can remember, Ms. Brown has loved assisting people with whatever art need they have which makes her a great student assistant for BIG. Ms. Brown began with BIG in Summer 2018 as an intern and started working part time beginning last fall. When not at work, you may find her either camping or making art. Slade Taylor is another of the newest BIG Graduate Assistants. He received a Bachelors in Accounting from Georgia Southern University in May 2018 and is currently working on a Masters in Accounting. Mr. Taylor is originally from Perry, GA, and has a full-time job offer with Mauldin & Jenkins in Macon, GA, following his Summer 2019 graduation from the MAcc program. He plans to begin taking the CPA exam in the near future. In his free time, Mr. Taylor enjoys both watching and playing sports. 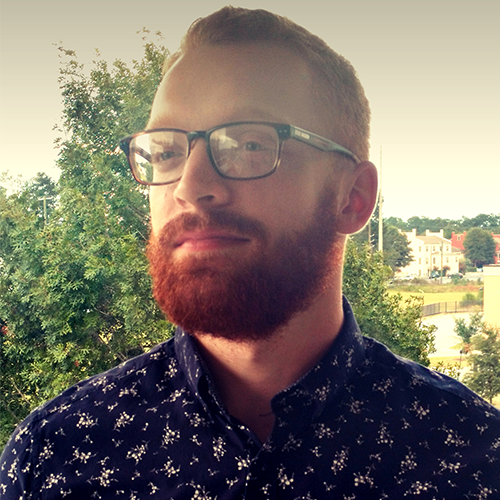 Stephen Kenyon is a graduate assistant for the Center for Business Analytics and Economic Research (CBAER). Mr. Kenyon is currently working to improve FabLab activities and development as well as assist BIG clients with their research. Mr. Kenyon graduated with a BS in Mechanical Engineering from Georgia Southern in 2018 and is currently in his second semester of the MBA program at Georgia Southern. Mr. Kenyon has an interest in management in the engineering and international development fields that he would like to explore post graduation. Victoria Kesler is one of our newest Graduate Assistants at the Business Innovation Group (BIG). She is currently in her second semester at Georgia Southern and is pursuing a Master’s in Accounting. 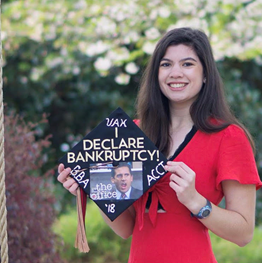 She received her Bachelors of Accounting from the University of Georgia, where she was a member of the Redcoat marching band, SAI – an all women’s music fraternity, and DPhiE – a panhellenic sorority. She intends to pursue a career in auditing and has a full-time job offer for work in Denver, CO, beginning in January 2020. When not studying for the CPA, Ms. Kesler enjoys playing in the Eagle Pride pep band at basketball games, traveling or apartment hunting. 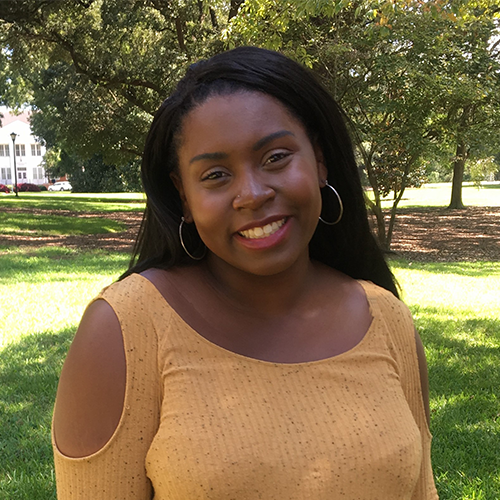 Sidney Taylor-Reynolds is a junior at Georgia Southern University pursuing a degree in interior design with a minor in graphic design. As a FabLab student assistant, she works with Incubator clients and FabLab members assisting with projects like website updates, laser engraver files, and layout of the co-working space. William ‘Gage’ Smith is currently a sophomore at Georgia Southern University, majoring in computer science. 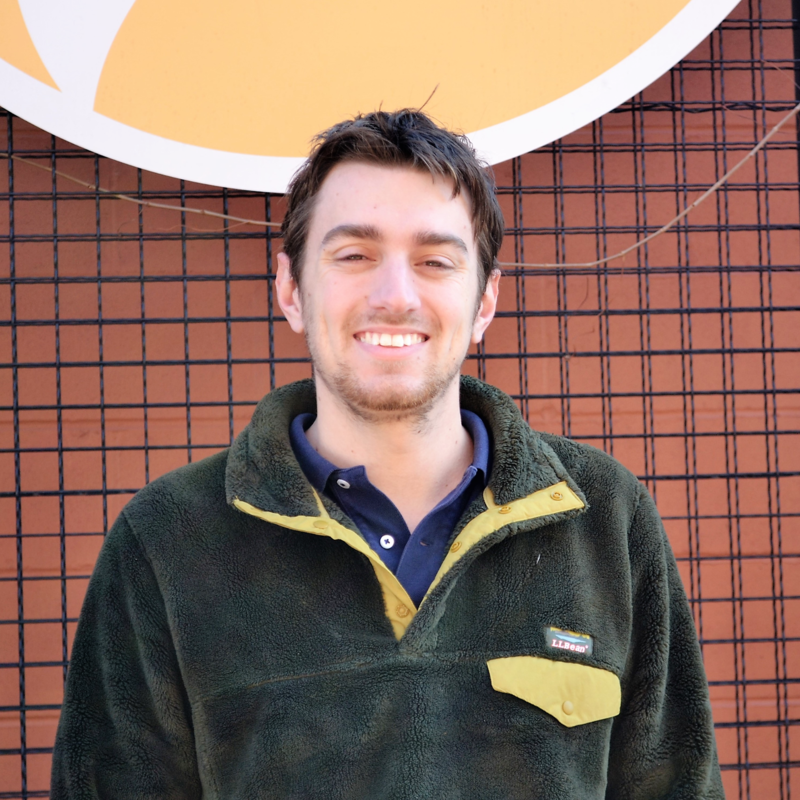 As a student assistant in the BIG FabLab, he assists members with current projects, ensures equipment is maintained, and coordinates website development.